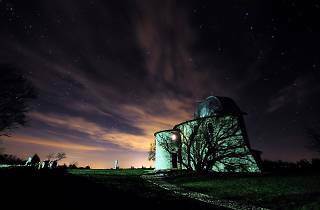 A short drive from Novigrad, the modest village of Višnjan is a popular destination thanks to its world-famous observatory. 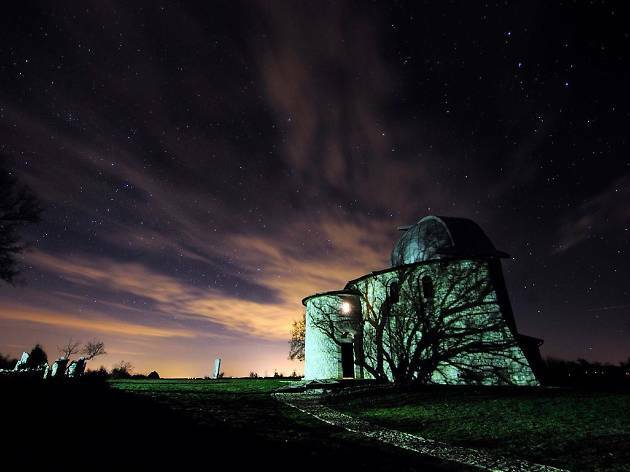 Thanks to the lack of light pollution in this part of inland Istria, some 100 minor planets, two comets and more than 1,000 asteroids have been discovered here. The observatory also lays on tours, workshops and viewing sessions on certain nights of the year, with English-language explanations provided.